Solvent Inks and LED UV Inks for Roland Mutoh Mimaki Seiko Ricoh Toshiba Konica. 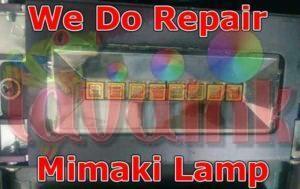 Please contact us at sales@lavaink.com UV Printer Repair Toronto. our rate is the lowest rate guaranteed. 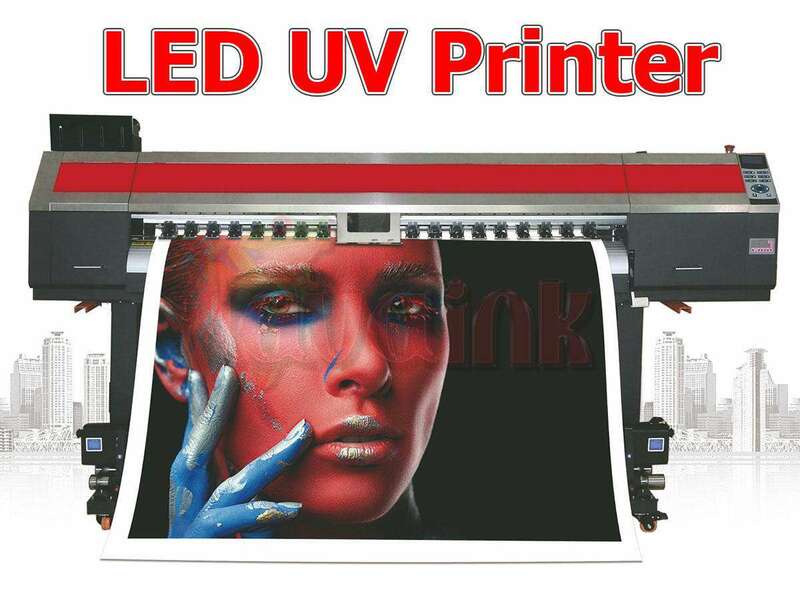 We can fix any uv printer issues within 24 hours. Lavaink have all uv parts in stock at UV Printer Parts. And we have the best uv negative pressure system in the world at the lowest price. Toronto, Brampton, Markham, Oshawa, Mississauga, Hamilton, Guelph, Kitchener, London, Niagara Falls, Georgina, Barrie. Buffalo. Customized Belts for your special requirements. Customized Parts Belt LED Lamp System, Lavaink can not only supply all standard uv lamps but also can customize to manufacturer UV lamps and UV led lamps for all machines. 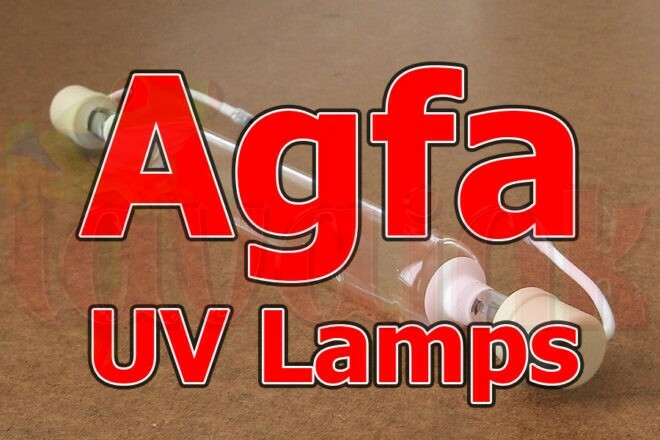 We can produce any LED UV Lamp such as Agfa, Allwin, CET, Color, Colorspan. And also for Dilli, Dupont, Durst, DYSS. And Effetec, EFI, EYE, Flora, Fujifilm. Gandinnovations, GCC, Gerber, Grapo. Handtop, HP, HP-Scitex, Inca, Inktec, IP&I, JHF. 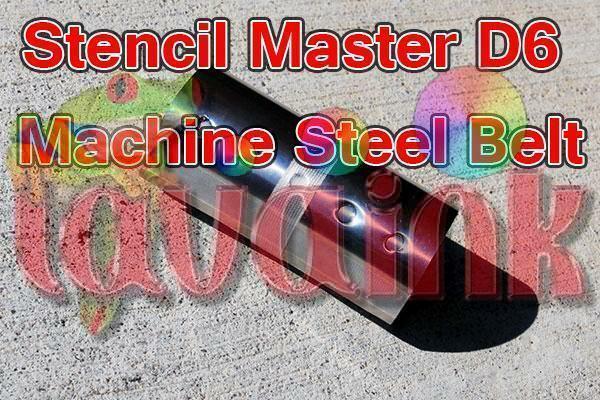 Matan, Microcraft, Mimaki, MTL-Print, Mutoh, NUR, Océ, PrismaJet. Raster, Roland, Sigmajet, SkyJet, SwissQprint. Teckwin, Theimer, Truepress, Ushio, VUTEk, Xrite, Zünd. How to buy lamp Just email us your uv lamp with ruler dimension or simple send us your old lamp, and we can manufacture this customized lamp within 2~7 days. High quality customized led uv lamp at affordable price. Just send us your special parts requirements and we can manufacture high quality parts at affordable price.